I read in a Wall Street Journal article that the Wisconsin Supreme Court is using algorithms that claim to predict criminal behavior and tendencies in the sentencing phase of trials. That’s right, judges can now use data, trends, and criminal histories as a means of assessing the potential risk of offenders committing future crimes. What an idea! Using facts and figures to foresee the frequency of future felonies. I love it! Predictive analytics. The term even sounds important – and cool. For a long time, it’s been a business buzzword in classrooms and board rooms but was only practiced by the most serious of data junkies. Now it’s something adopted as a necessary business tool by everyone serious about maximizing the enormous amount of data at their disposal. After all, in a world that is overwhelmed with information – which is only increasing in speed and density – and is changing and re-changing our worlds before our very eyes, who wouldn’t we want to use this priceless resource to look into the future of our industries, organizations, and even our customers to provide more customized, efficient, and desirable products and services? 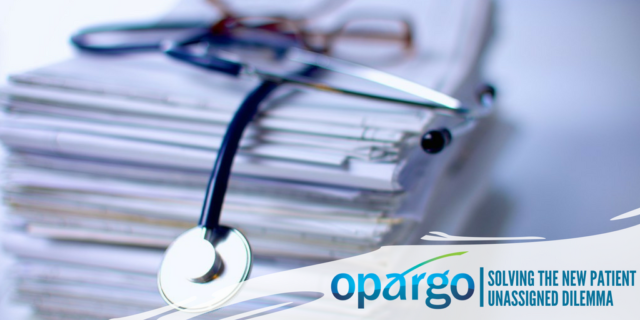 Predictive analytics is exactly what Opargo’s been focusing on since our entry into the healthcare practice optimization world in 2013 and why we’re so excited about the future. We’ve always believed that you can only do so much in back-end analysis and after-the-fact management alternations. 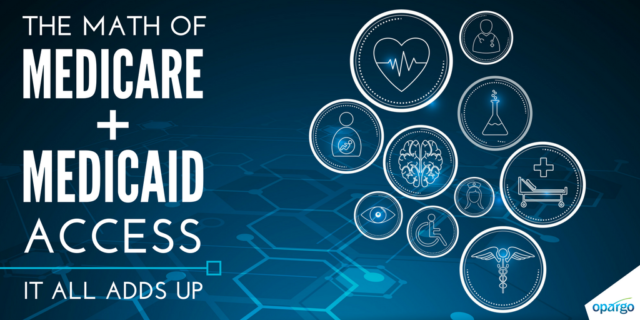 The greatest results – and return on investments – are found when you resolve these issues where they all begin – at the entry point, and for healthcare, that is predictive analytics applied to scheduling. 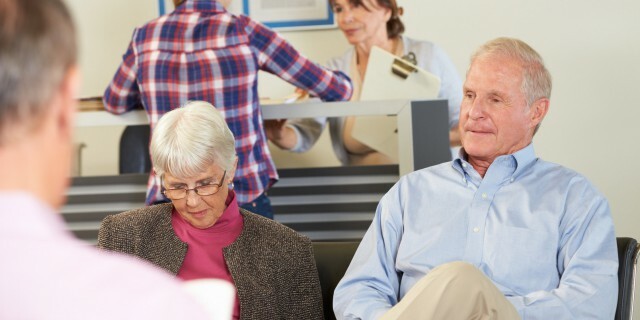 In the healthcare space, we’ve learned that by identifying doctor appointment types, times, and tendencies, and then booking them based on patient need and office priorities, practices can gain more control of their schedules, improve efficiency, maximize staff and resources, accelerate revenue, and provide patients greater quality of care. That’s our basic pitch. Predictive analytics at its finest, right? It’s really simply applying the same innovative technology that Robert Crandall used at American Airlines in the 1980s to revolutionize the daily operations of major airlines. He labeled it “yield management,” but it’s based on the same underlying principle of using past and present data for predict and optimize future results. Simply put, where descriptive analytics looks backward to discover what happened, and prescriptive analytics seeks to look around and find out why it happened, predictive analytics looks ahead to find what will happen next. Anyone who doesn’t believe data is driving the world isn’t paying attention. And those who can extract it, analyze it, and utilize if for not only descriptive and prescriptive but also predictive purposes are going to benefit from it most.